After its successful launch in 2013, The Bourbon Classic is back and bigger to boot. Held Jan. 31-Feb. 1 (Friday and Saturday) at the Kentucky Center for the Performing Arts, the Classic is a celebration of all things bourbon—making it, tasting it, cooking with it, talking about it, understanding the culture behind it and more. Sure, you can expect a plentitude of cocktails, but why not learn more about the current Bourbon boom from master distillers and brand ambassadors from Buffalo Trace, Blanton’s, Jim Beam, Michter’s, Kings County Distillery and many others. 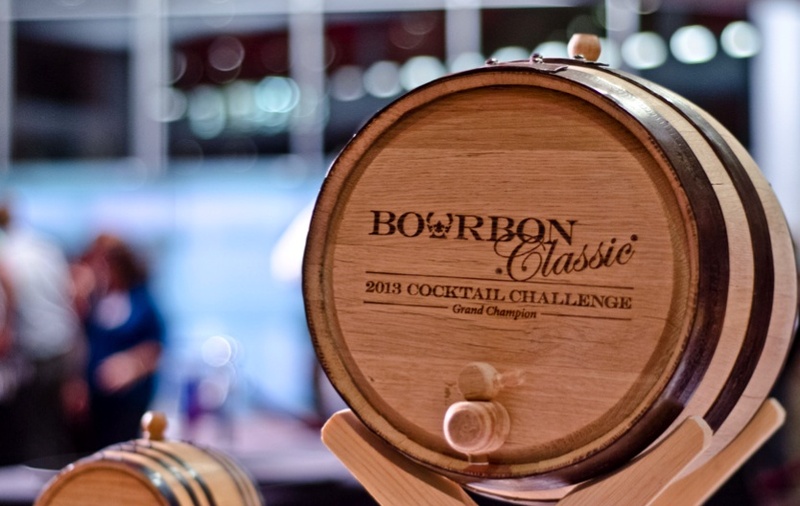 According to a news release, you can watch chefs and bartenders battle it out in the Bourbon Classic Cocktail and Small Plate challenge and sample their fare, attend educational bourbon sessions on bourbon history, food pairings, entertaining with tastings and much more. On Saturday, you can enjoy the Bourbon Marketplace, a blend of Bourbon products and Bourbon-themed novelties. New for 2014, expand your bourbon library at the Bourbon Classic bookstore. 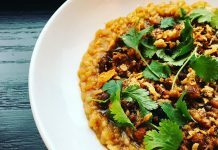 Enjoy great Bourbon-based dishes from up-and-coming culinary legends; you’ll learn from the best as you explore cooking with Bourbon in your own kitchen. Program details, as well as ticketing information, are available at bourbonclassic.com. Wondering what to wear? Check out the photo galleries from the 2013 event.